Made his debut with FC Barcelona 2nd team, EBA during the 2004-05 season. Signed for the 2005-06 season by Valencia CB 2nd team, EBA. Played there also the 2006-07 championship making his debut with the ACB team. Signed for the 2007-08 season by Beirasar Rosalia, LEB Gold. Signed for the 2009-10 season by Leon CB. 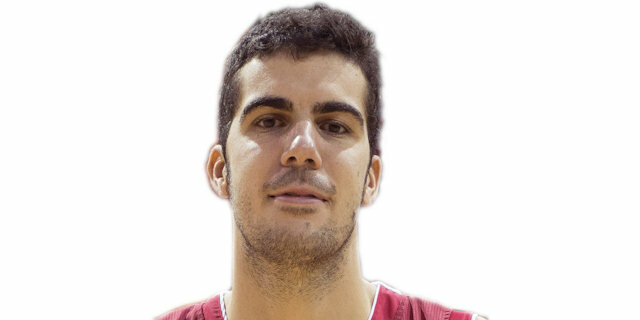 Signed for the 2011-12 season by CAI Zaragoza.